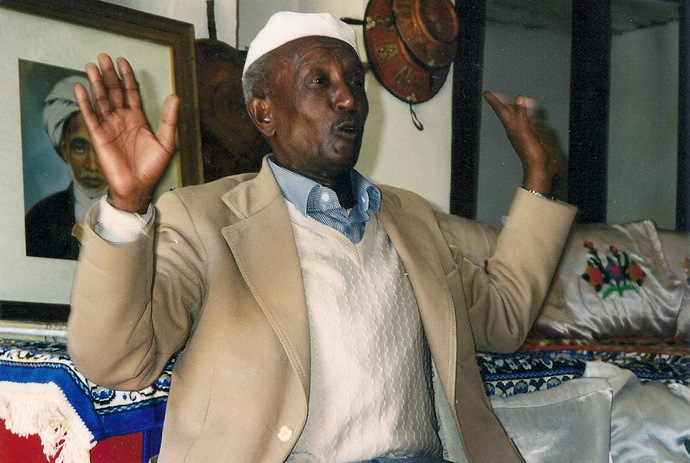 This website holds a unique collection of stories recorded between 1997 and 2001 in every region of Ethiopia. You can read the stories in both English and Amharic. A separate website, www.ethiopianenglishreaders.com, contains 88 of the stories rewritten in simplified English for students, together with comprehension exercises and readings of all the stories. In the current site you will find a treasure trove of almost 300 traditional tales, many of which had never been written down or translated into English. They were collected by Elizabeth Laird under the auspices of the Ministry of Education and the British Council with the help of the Ethiopian Regional Cultural and Educational Bureaux. You can also listen to many of the original recordings. Most stories are told in Amharic and a few in English, but there are others in a variety of languages including Oromo, Somali, Anuak, and Gumuz. The recordings run on in sequence, and at the present time it has not been possible to match each spoken version to the written translation.